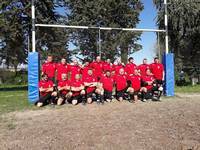 After a "couple of years of brake" Old rugby players made the "new" start... under the leading of Nicola Tontini Amatori Rugby Pesaro, the Club had been founded and this spring they started with their first event 1° Torneo della Crescia, as the part of EVRA European Veteran Rugby Series. on one sunny day this April. 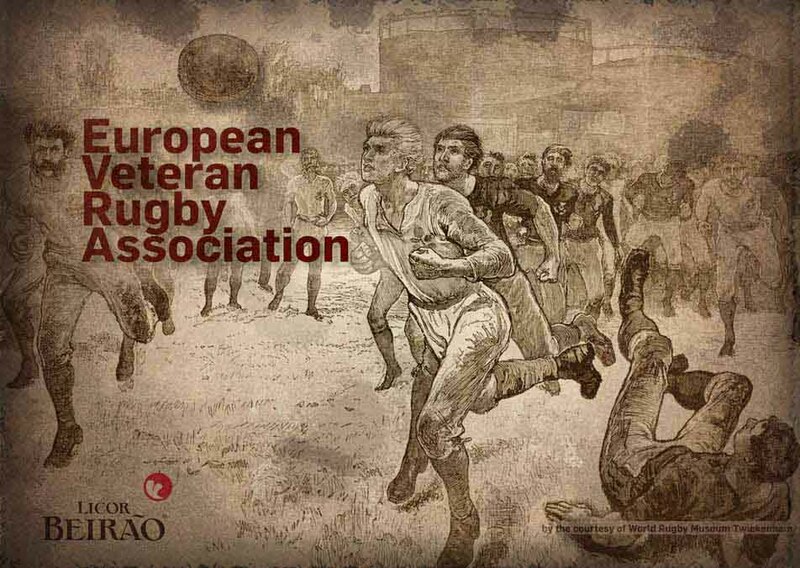 The Tournament itself confirmed one more time Veteran rugby motto "Fun & Friendship & Fraternity"... the "end of the day was crowned" by the Third Halftime with "Crescia of the Easter Pesarese", made by expert hands of Rugby mothers and grandmothers... Mussels, spaghetti with clams and also salami, cheese to "accompany" the crescie... and the beer on tap had not been "forgotten". All have had a lot of fun . .
As the "Oldest Torneo Player" Umberto Puglia (61) had been awarded with EVRA EU Series plaque. The teams captains made the "agreement" to visit and participate mutual at the tournaments in Rimini, Imola, Avezzano this year and CUS Roma Torneo Old in March 2019.